L.I: to realise how much waste we produce weekly. 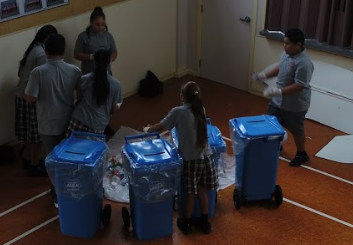 L.I: to sort out our waste into groups. 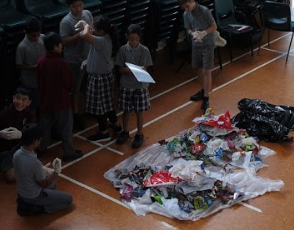 Today for an extension to our inquiry, we wanted to do an activity to show how much waste our school produces. 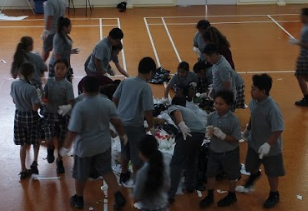 We got the rubbish from each class, and added them together. 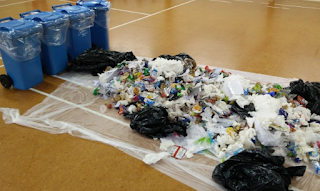 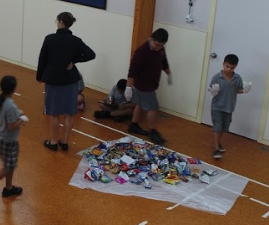 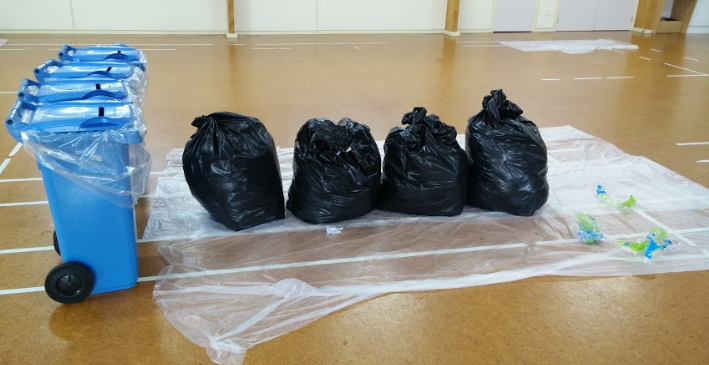 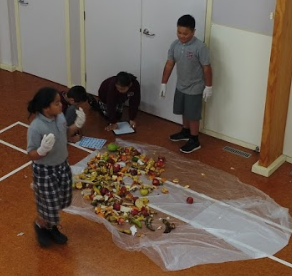 We would be put into groups of four, and each group had to go through all the rubbish to sort out each piece while two people would take notes of how much rubbish there was. 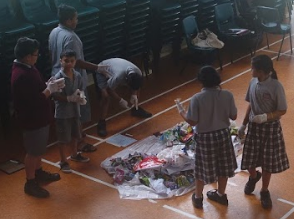 We then would look at every other groups pile of waste.